With the chaos of college classes and studying for tests, you just want to spend time with your significant other. Dinner and a movie can be fun, but sometimes you need something crazy, different and adventurous to switch things up. The typical broke college student budget may not allow for extravagant dinner dates or week-long getaways, but you can still pull together some cute and simple dates. Read on for 10 of the best adorkable date ideas for college couples. For the couple that shares a love of pizza, take that love to a new level—literally. Cook a frozen pizza in the oven, grab your favorite drinks and head up to the roof. “My boyfriend has two levels to his house so it’s pretty high up. We took [some] pizza and Gatorade up to the roof and just laid there. It was just two of us and there was nobody else around and we could just talk about whatever,” said Buena Vista University freshman Cassie Soma. When it comes to having some low-key fun, nothing beats pizza and conversation. Whether you’ve got plans for Friday night date night or just a regular Sunday, you can always try destroying your significant other’s confidence in mini golf. You only need about $20 to get an hour of fun for both you and your S.O. to you battle it out. 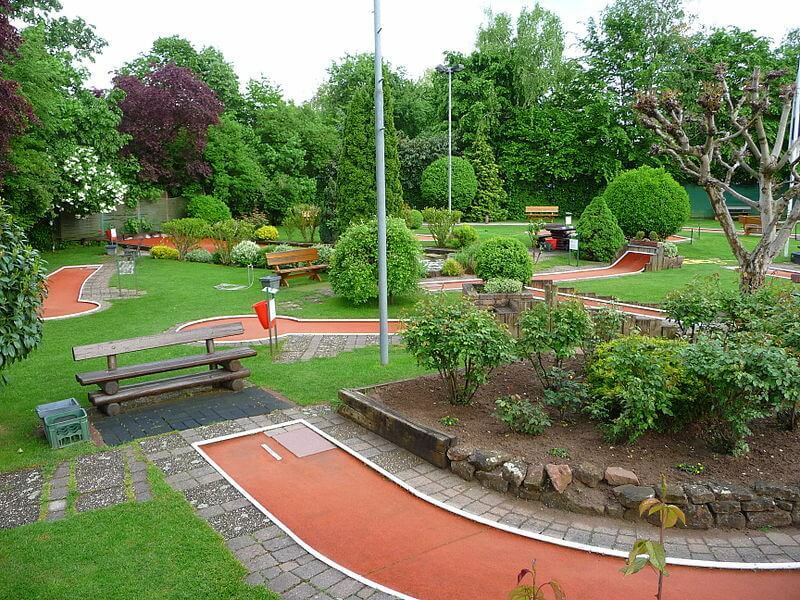 Approach each hole as if you’re both Tiger Woods. And if you feel particularly confident in your skills that day, make a bet that the loser must buy the winner ice cream. You may get some free ice cream out of it, plus bragging rights. 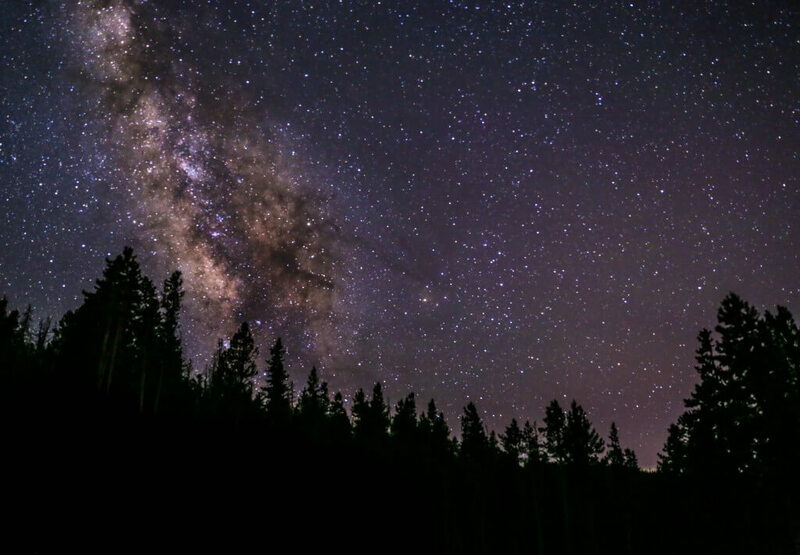 Take a drive to the middle of nowhere, lay down a few blankets and gaze at the sparkling stars in the night sky, far away from the blinding city lights. “One time my boyfriend and I went to a random spot in the middle of nowhere and we bought a bunch of food and star gazed and listened to our favorite music,” said Iowa State freshman Emma Garnatz. The perks of this simple and quiet date include escaping to focus on the two of you. You can talk about your relationship and have conversations you don’t really have time for in your everyday life. Get away from the brick and cement of college campuses and the stresses of exams so you can enjoy nature’s beauty with the person you love. For the nature loving couple, the best way to spend a Sunday could mean taking a walk through your local nature parks. 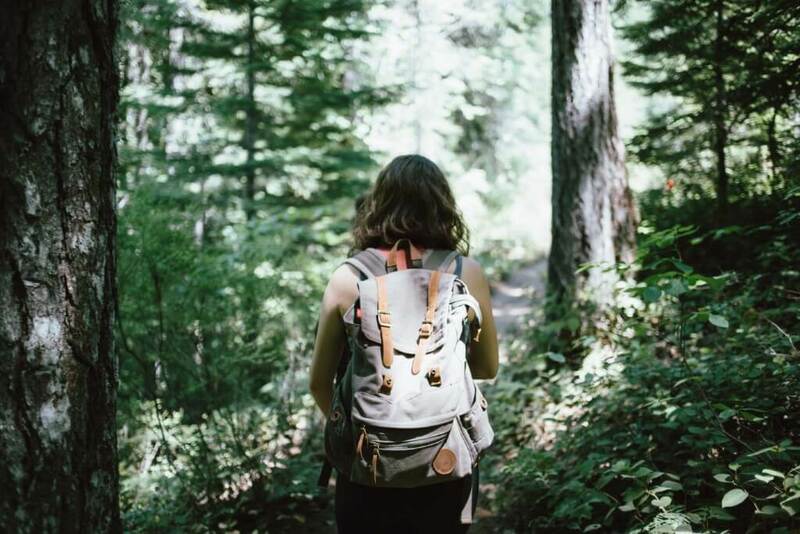 Find a place with secret hiking trails and stumble upon wildlife in their natural habitat. The abundance of trees can provide for a colorful scene in the fall, and the perfect backdrop for some cute couples Instagram photos. 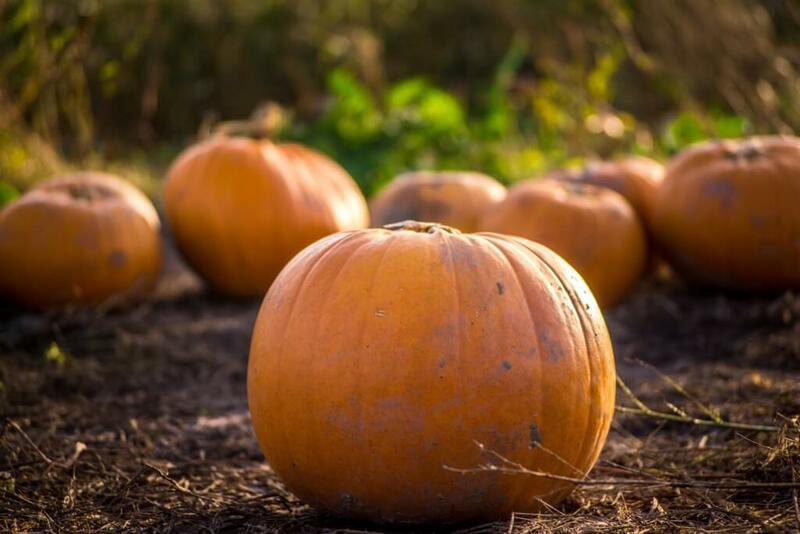 In October, a day at the pumpkin patch can make for an incredibly fun way to celebrate fall. Head out to a pumpkin patch and feel like a kid again— you’ll definitely forget about upcoming midterms during a day of pure fun. “Last October we went and road tripped to a cute pumpkin patch and got pumpkins and ate food like pumpkin ice cream. We explored and it was nice being like kids again,” said Iowa State University freshman Taylor Rouse. 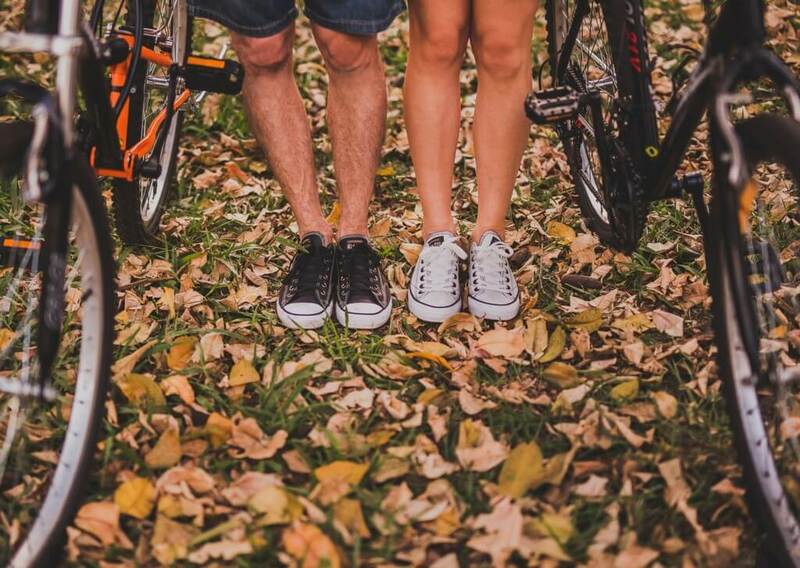 For the college couple on a budget, break out your bike, grab your partner and explore the bike trails that cross your campus. Intricate networks of bike paths cover so many college campuses; they spread all across that and beyond. Bike through woodsy paths to admire nature or city streets where you can stop at your favorite coffee shop on the way. This way you two can explore the city together while getting out of the house and getting some exercise, making up for those nights devouring countless calories at dinner and a movie. Playing board games at home as a couple can be fun, but make it more exciting by adding paint into the mix. 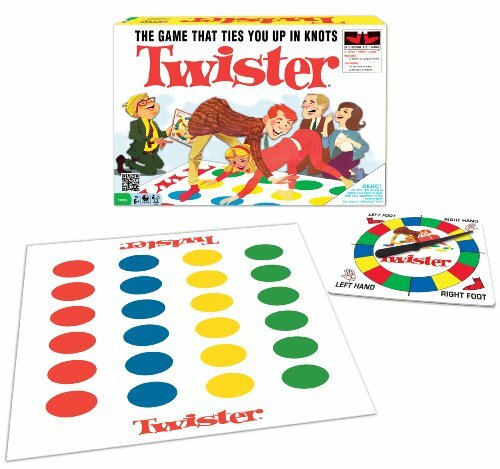 Take a regular old twister mat and some paint bottles, then put paint with the matching color. Spin the board a few times and get your hands and feet covered in paint. I guarantee someone will be unable to resist the temptation to put a handprint or two on the other. And when one of you can’t hold the pose any longer and falls into the rainbow of paint, you’ll definitely end up with a Insta-worthy moment. Sure, it may be a little messy, but that’s part of the fun. Avoid the “where do you want to go?” trap by leaving your road trip completely to chance. Grab a coin, designate heads as right and tails as left, and each time you come to a stop sign or stop light, flip the coin to see where it takes you. Once you stop the game, set up a picnic at a random and unexpected destination with some food you brought along with you. You could end up in the middle of the country miles away from town, or a Walmart parking lot. No matter how your journey turns out, it’ll definitely make for a good story. 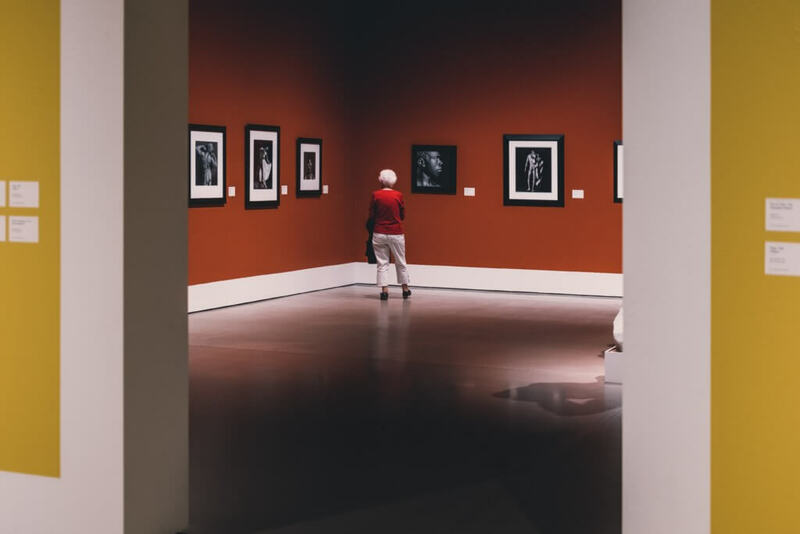 If you and your significant other share an interest in a particular subject, going to a museum that showcases that interest can bring your relationship together even more. “For our first anniversary we went to a science museum in Minnesota. The science Museum was really fun because it’s what we both like to do,” said University of Iowa freshman Emily Wangen. Doing something that brings out the similarities in your relationship can make the time you spend together that much better. Plus you’ll feel smarter afterwards, too. Take movie night from your basement to the bed of a truck. 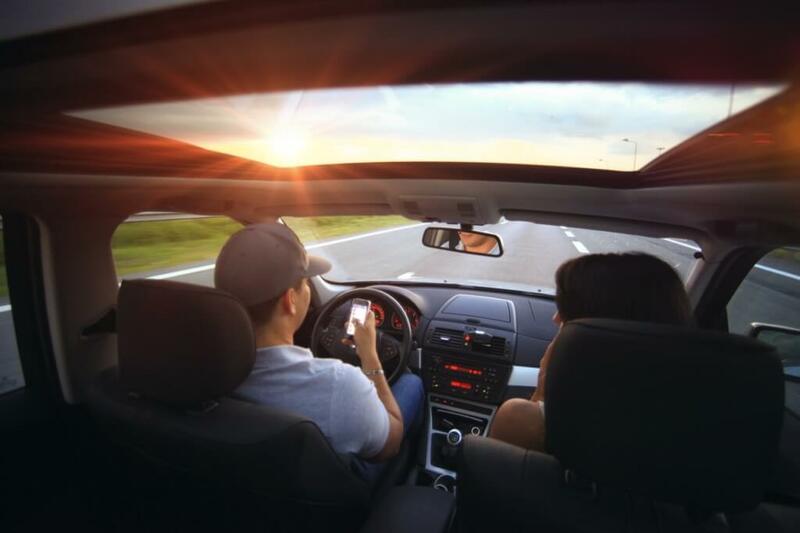 Drive-in movies let couples relax together and watch a movie while getting out of the house. Get all the blankets and pillows you want and turn the bed of a truck or back seat of a car into your own cozy little space. “I would want to go to a drive in movie especially with the cold whether you can get a bunch of blankets and it would be super cute,” said University of Iowa freshman Tori Maiers. Add some snacks and popcorn in the midst, and you’ll have the perfect cross between a night in and a night out, AKA the best of both worlds.